Manou Gallo – one of the most divine bass players in the world – is ready for 2018 with her new album “Afro groove Queen” produced & featured by Bootsy Collins. She will be in Trondheim for the first time at Transform, making sure Saturday night’s last concert will go into history as glorious and unforgettable. 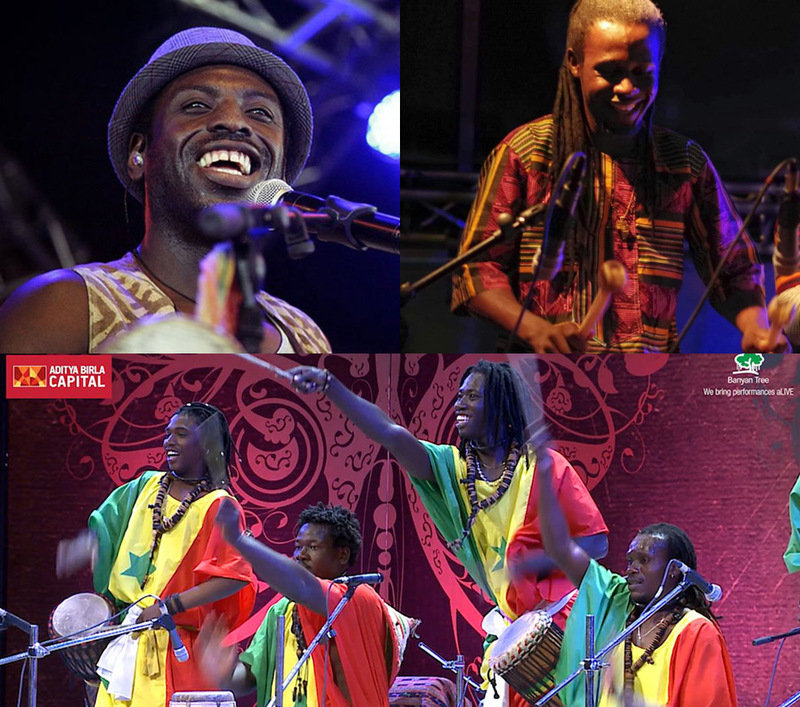 As special guest, Cheick Fall on ballofon, Lions of Africa on percussions and Dawda Jobarteh on cora, will be there to celebrate musically the highest level of Manous musical universe. “A musical love triangle and adventure between Africa, Europe and America. Funk, jazz and afro groove are the pillars”. 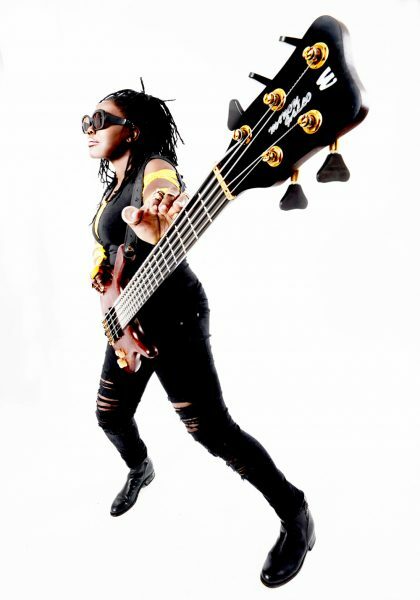 Always connected to the African roots, Manou Gallo combines her sound with funk, jazz, soul and blues into multi-layered sound collages whose rhythm brings joy. Her last album is a cornucopia of musical ideas, good humour and rousing grooves; full of traditions prepared for the future.